The 50th Box Office Entertainment Awards also known as Star Awards was held last night March 24th, 2019. It was attended by GMA and Abs-cbn’s biggest stars. GMA’s Primetime Queen was given the top award, Bert Marcelo Lifetime Achievement Award. 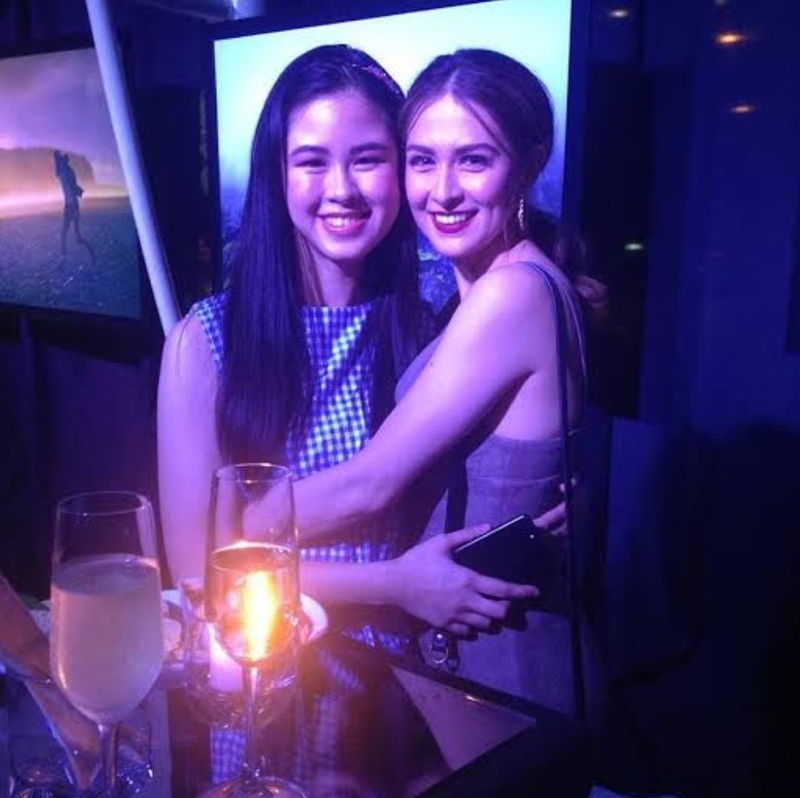 Kapamilya teen star Kisses Delavin who is a big fan of Marian was so elated to see Marian again. When the cast of Fantastica got together, Kisses asked Dingdong that hopefully she will get to bond with Marian next time. Kisses also got to also meet Dingdong and Marian’s daughter Zia at a restaurant. Hence she expressed her love for the Dantes Family. Kisses is a big fan of Marian that is why she is very happy that she got to meet her during showbiz events. Fans are hoping they will get the chance to work together in the future.